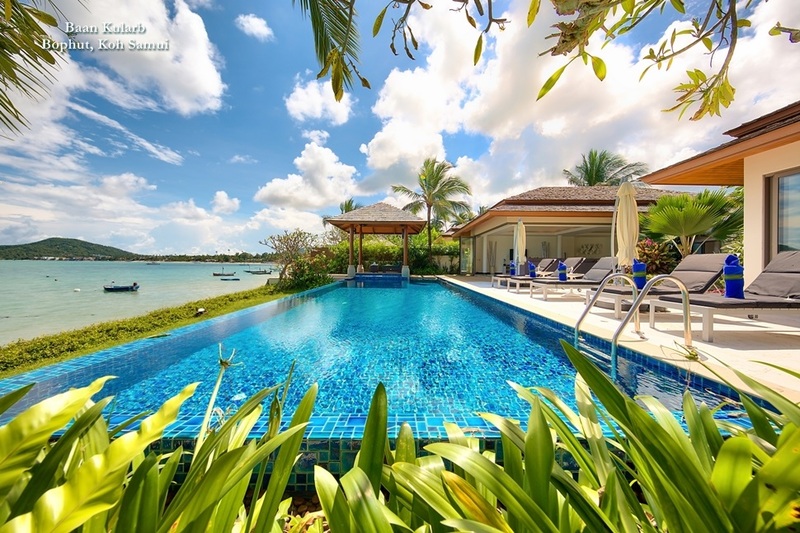 Koh Samui has long been acknowledged as one of Southeast Asia’s premier watersports destinations and in order to keep pace with the demands of increasingly discerning visitors to the island, more activities are now available than ever before. Stand up paddle boarding (SUP) is one of the latest watersports trends to reach the shores of Samui, where SUP Samui, a paddle boarding company based on Bophut beach now offers a unique way for visitors to explore the island. The company’s coastal tour takes visitors past pristine beaches lined by swaying coconut groves and offers plenty of opportunities to stop off and explore some of the island’s tropical surroundings. Participants also get the chance to dine just a few steps from the beach in the shady comfort of a local restaurant, where they enjoy a fresh coconut water while choosing from the menu. Kitesurfing is another of Samui’s top new watersports activities, and offers thrill seekers the chance to see the island form a new perspective. 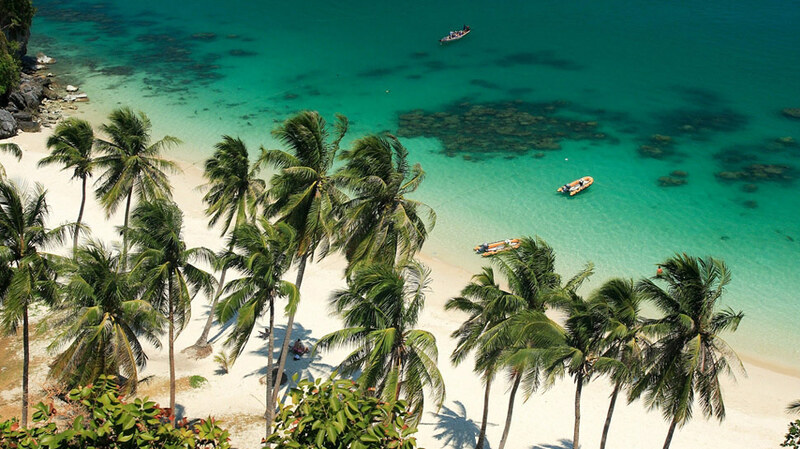 The sport is a cross between surfing and paragliding, and thanks to the friendly trade winds that blow across the Gulf of Thailand, Samui a great destination to learn the skills required to ‘fly” along the coast. 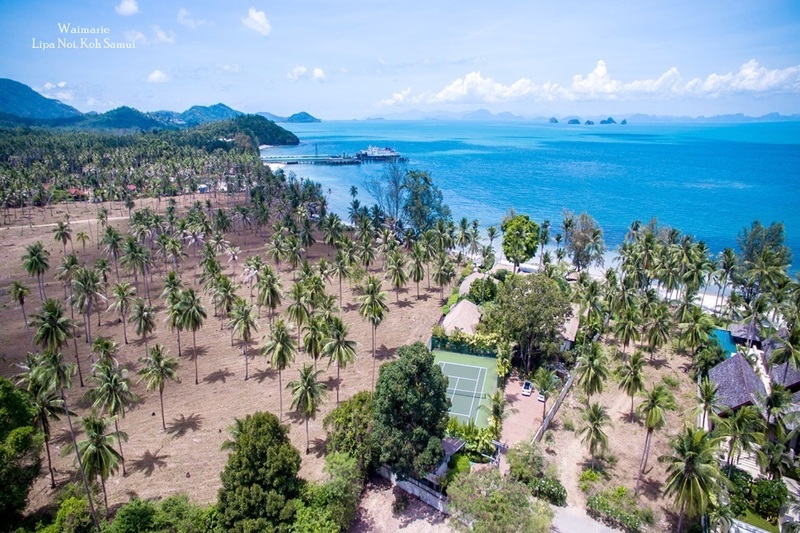 The island already boasts a number of kite boarding schools, including Kite Boarding Asia which has branches by the beach near Hua Thanon and also in Nathon Town. 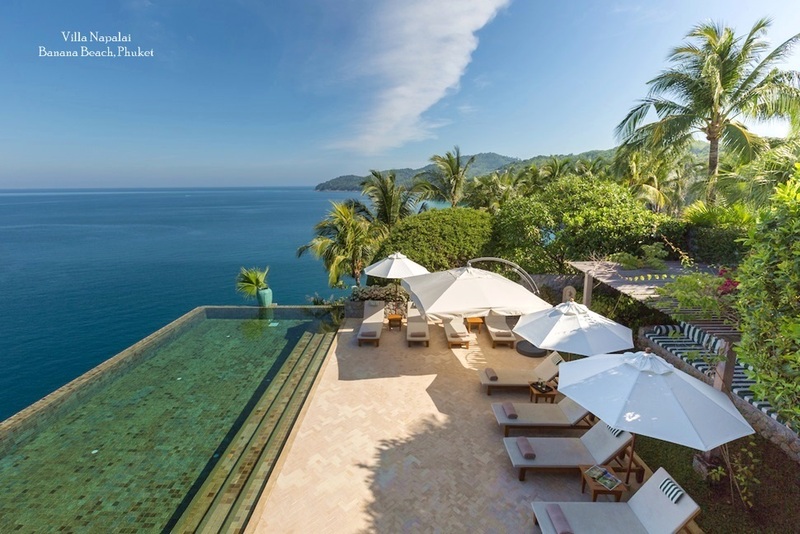 Koh Samui’s global reputation as a premier destination for scuba divers is also growing, thanks to the variety of dive sites located within easy reach of the island, which make it popular with scuba enthusiasts of all levels. Underwater destinations a little further from the island’s shores are also growing in popularity. 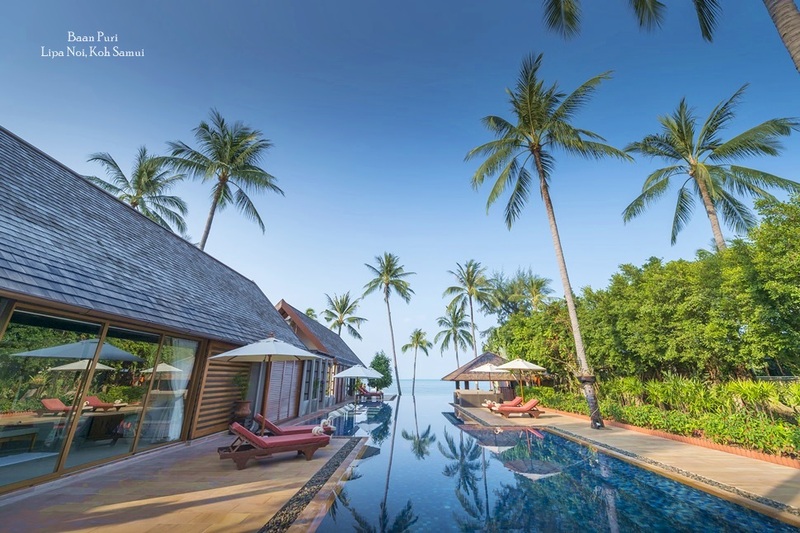 The reefs off Chumphon, for example, which are located around a two-hour speedboat ride from Koh Samui, are predicted to see additional visitors this year with a number of tour operators actively promoting the area as a new dive destination. Online promotions are beginning to yield results, and the area’s dive businesses has enjoyed robust growth. The main diving destinations in the province are Koh Ngam Yai, Koh Ngam Noi and Koh Rang Ka Chiu.